BUY IT! MVD Entertainment Has Reptiles and Ants For Sale | "DESTROY ALL FANBOYS!" Oh yep. I’ve since forgotten who introduced me to Amphetamine Reptile Records way back in the day, but it was a fine and more than a little insane musical journey that was great while it lasted. 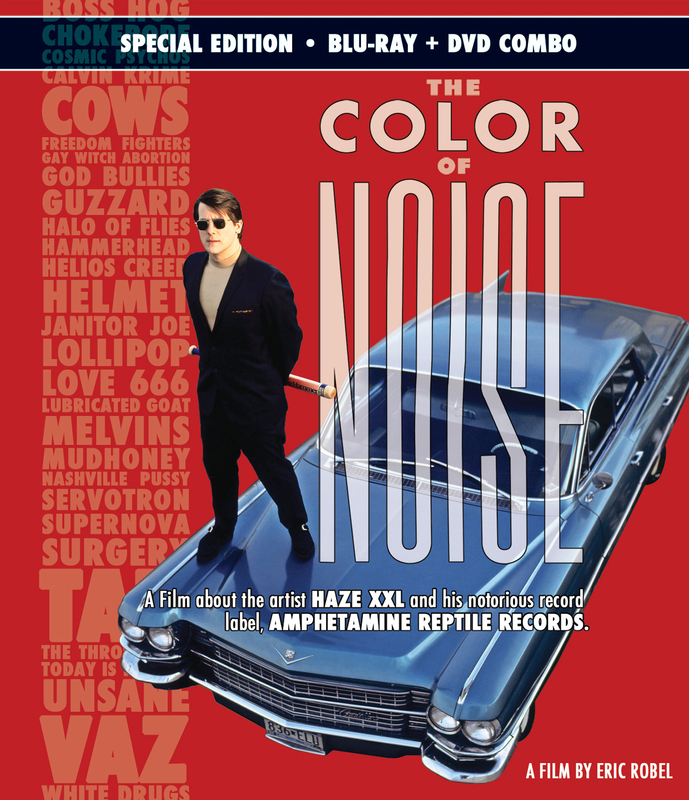 MVD Entertainment Group is getting me (and some of you) to relive those glory days of noise rock with what’s going to be one of the best documentaries on the subject, Eric Robel’s The Color of Noise in a Blu-Ray/DVD combo pack. This trailer gives you a little taste of what to expect when the doc appears on home video November 24 and even better, MVD and AmRep will also re-issue some of the best releases from the label’s catalog on vinyl and CD starting in December 2015 and continuing into 2016 and beyond. Finally back in print! Nice. The initial round of releases includes the first vinyl edition of the legendary Halo of Flies’ Music for Insect Minds on CD and double LP, the Cows’ classic Cunning Stunts on CD and LP and a 3 LP set of the infamous Dope, Guns ‘n F***ing in the Streets compilations (double CD and triple(!) 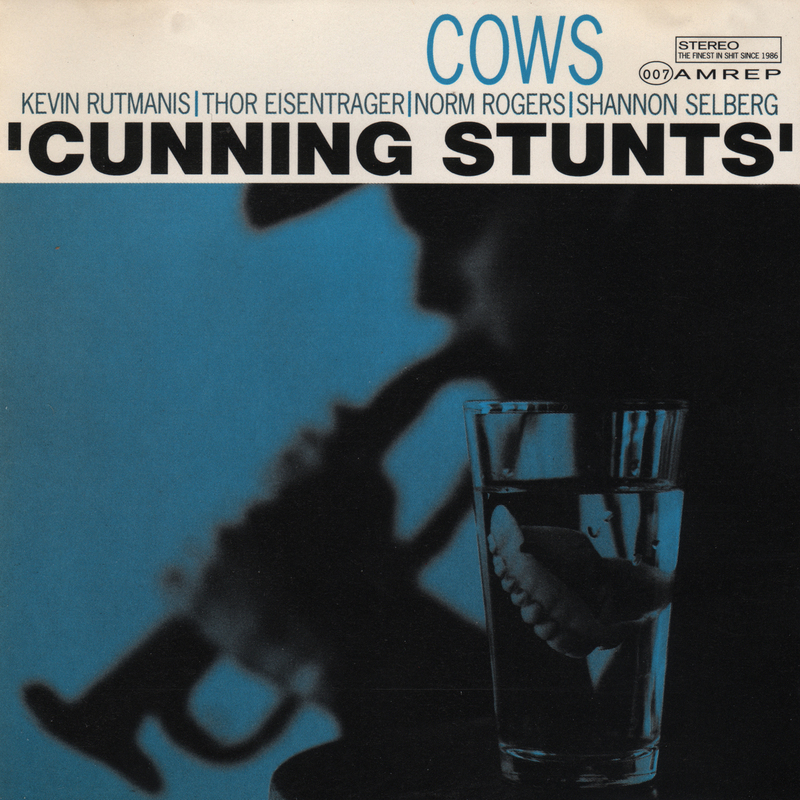 LP) featuring Mudhoney, Helmet, Melvins, Tad, Tar, Superchunk and lots more. There’s also a great DVD compilation featuring videos of some of the songs on that legendary collection that going to make a nifty companion piece to that vinyl or CD you’re about to buy. And yes indeed, the soundtrack to the The Color of Noise will be released on limited edition 150 gram color vinyl for Record Store Day on November 27th. Yeah, you want this one too, of course. And double yeah – doesn’t he look like Johnny Depp a little (or a lot depending on what your eyesight currently is). Anyway, this one’s out today so you can go buy it and break out your finest rogue regalia from your nostalgia closet and hope it still fits. I’d say we all have expanded waistlines since the MTV days. 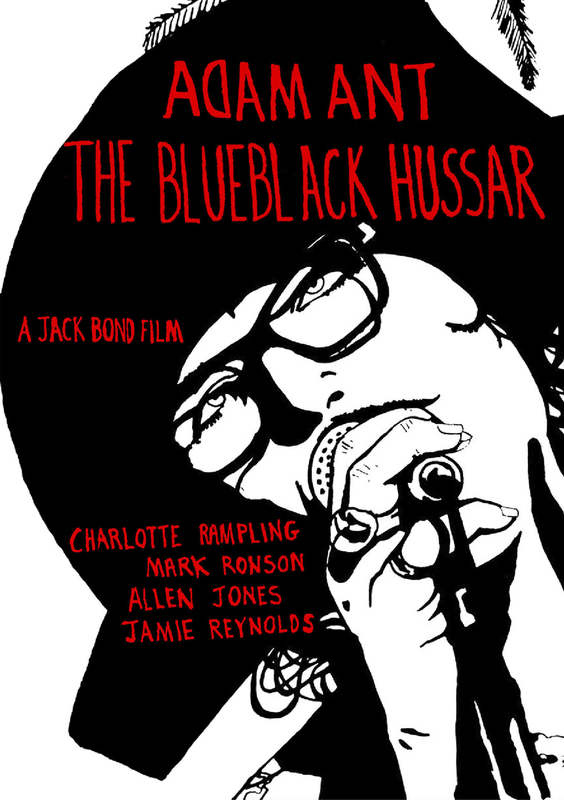 This entry was posted in 2015, Commentary, DAF, Holiday Gift Guide 2015, Humor, Updates and tagged 1980's, 1990's, Adam Ant, Adam Ant: "The Blueblack Hussar", Amphetamine Reptile Records, AmRep, Blu-Ray/DVD, Buy It!, Coming Soon, Documentaries, DVD, Gifts, LP's, Movie Trailers, Movies, Music, MVD Entertainment Group, Nostalgia, Records, The Color of Noise, Vinyl, YouTube by geelw. Bookmark the permalink.